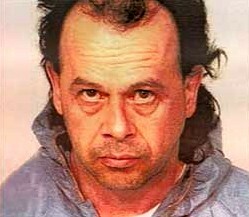 This “Killer Handyman” did everything he could to hide his true intentions when he entered the home of unsuspecting women seeking his assistance. He was seen by most as quiet, shy, and pleasant. He was anything but – underneath it all was a monster who did whatever he could to fly under the radar for his next kill. 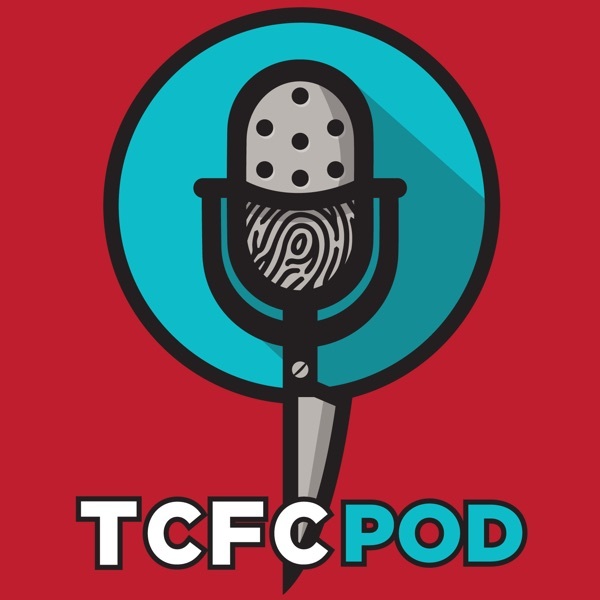 Better Help: True Crime Fan Club Podcast listeners get 10% off your first month with discount code TCFC So why not get started today? Go to BetterHelp.com/tcfcCare/Of: For 50% off your first month of personalized Care/of vitamins, go to TakeCareOf.com and enter TCFC50.